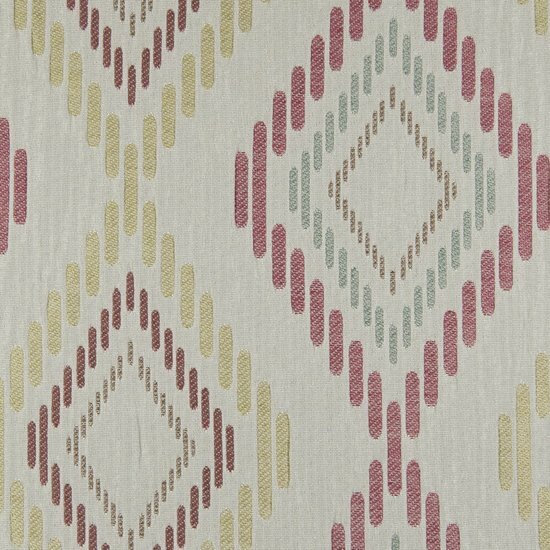 The product photo above is a 8 inch square section of Mirage Miami upholstery fabric. 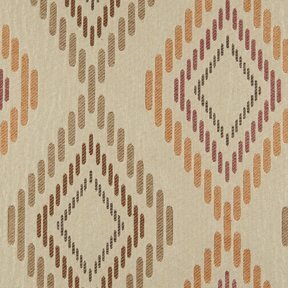 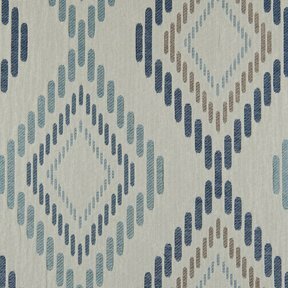 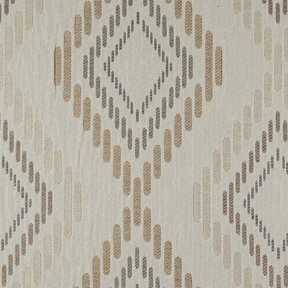 Mirage is a Transitional Southwestern pattern woven on a beautiful pocket weave ground. 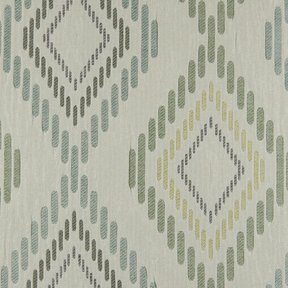 Mirage coordinates with Napa, Casablanca, Bailey and Candice.